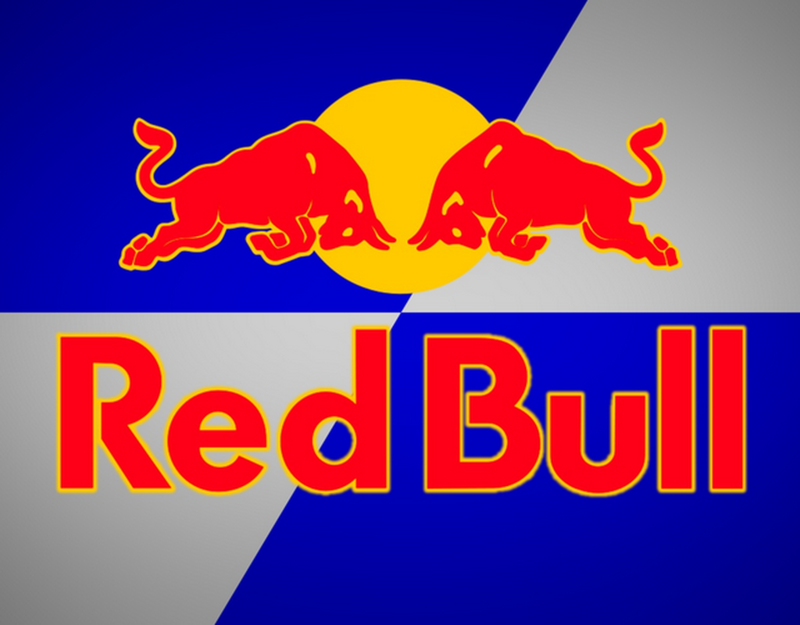 Red Bull Energy Drink's effects have been recognized worldwide by top athletes, busy professionals, college students, and travelers on long journeys. 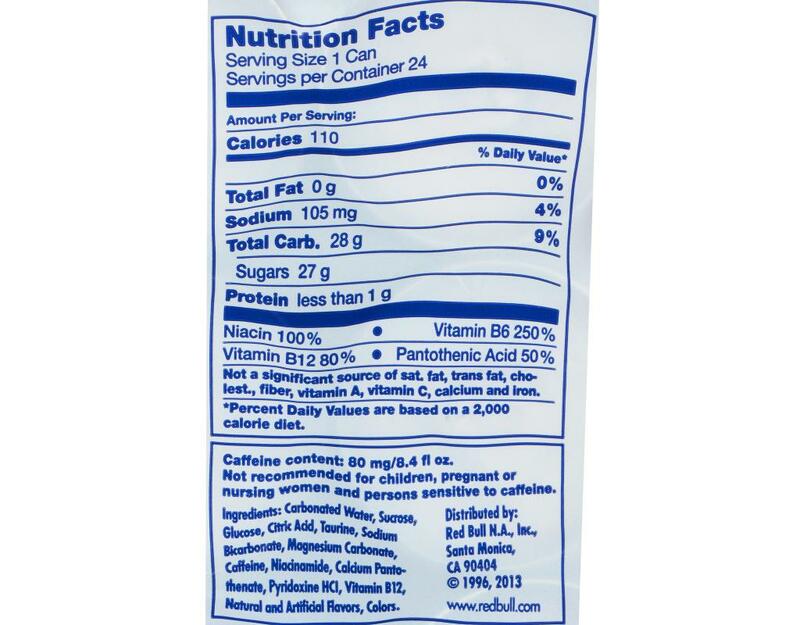 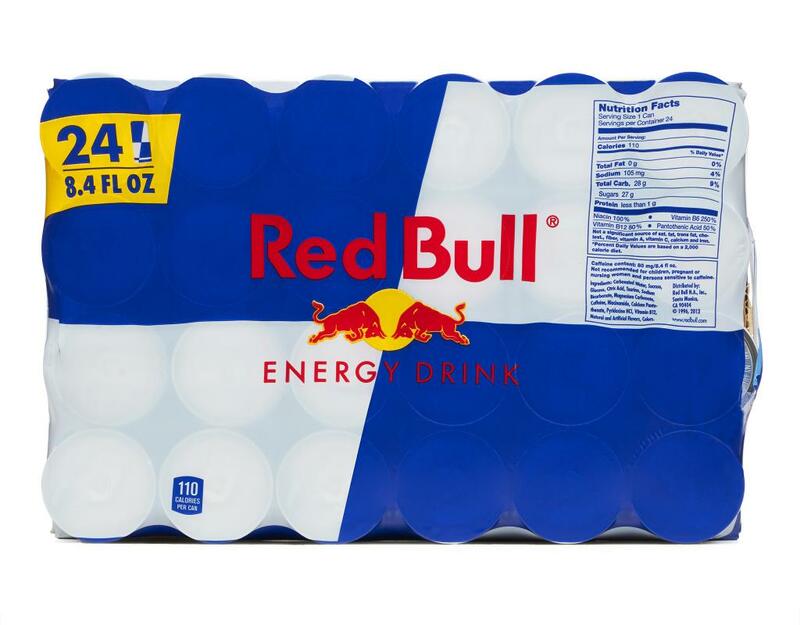 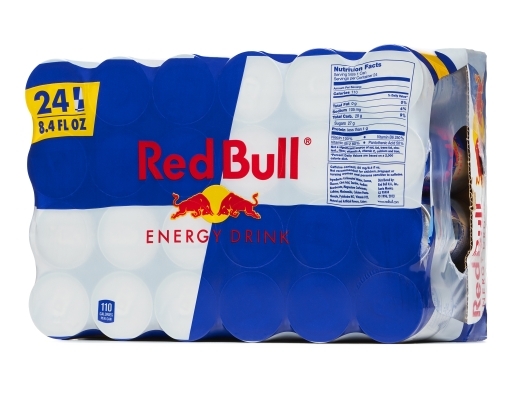 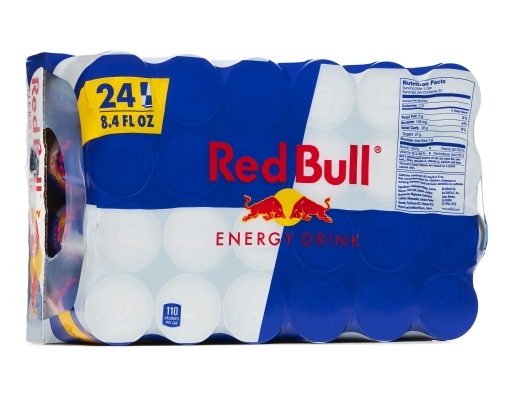 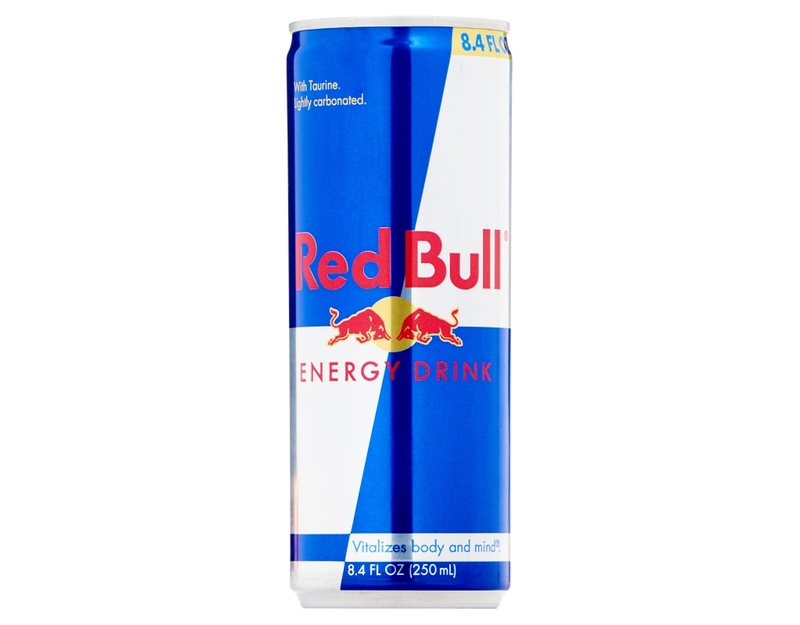 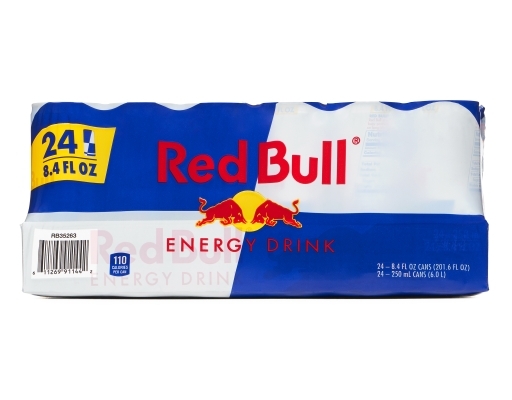 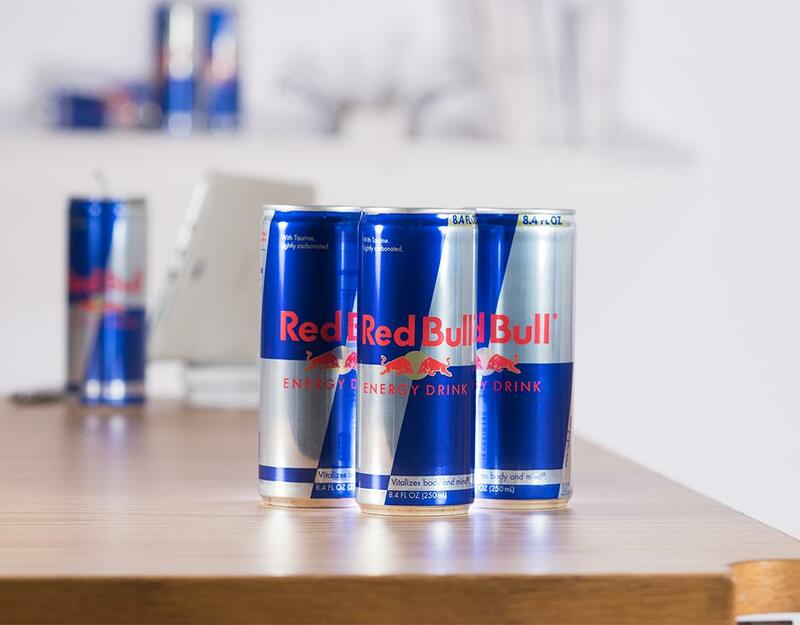 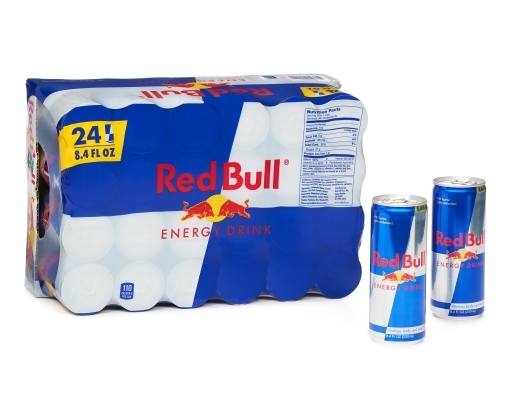 Red Bull vitalizes body and mind and contains high quality ingredients: Caffeine + Taurine + B-Group Vitamins + Sucrose & Glucose + Alpine Spring Water. Drink it on the road, during lectures & study sessions, at work, while doing sports, playing video games, or going out day and night.